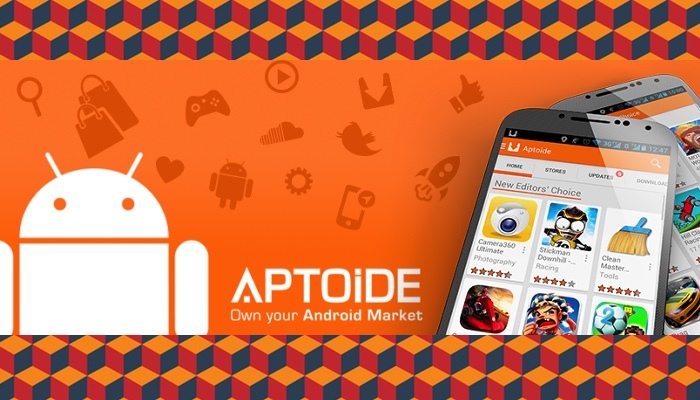 In a market that favours the consumer, Aptoide is ahead of the curve. Positioned as an alternative to Google Play, Aptoide is angling themselves to be a more dynamic and personalised app marketplace, setting it apart from other Android app stores. Founded in 2011 by Paulo Trezentos and Alvaro Pinto in Portugal, Aptoide was a success in the US and Europe, and has since entered the Southeast Asian market with India leading in terms of active users — 1.7 million strong, and that’s just one country alone. Last year, their worldwide user base grew by 89%, and with most of it coming from SEA, led Aptoide to settle down in Singapore. They’re making preparations to open shop by end July, and are hoping that having a physical presence in Singapore will help them build their brand in SEA. For something that sounds large-scale, Aptoide is really easy to acquire — all you need is an Android device and decent Internet connection. 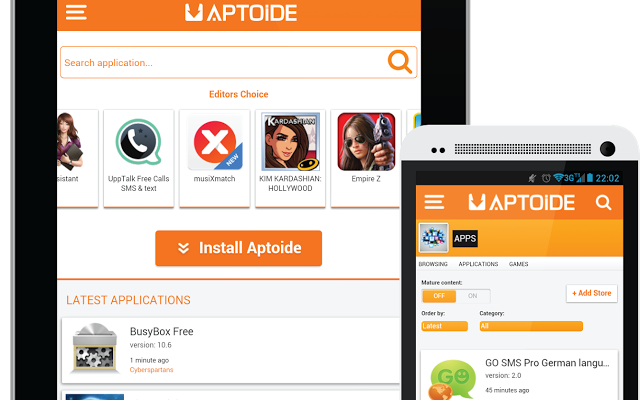 To get Aptoide up and running, all you have to do is redeem the Android application package (APK) file from the official site, or from any other source online. When it’s downloaded onto your device, you’re pretty much set. Yup, no registration and sign up is required. 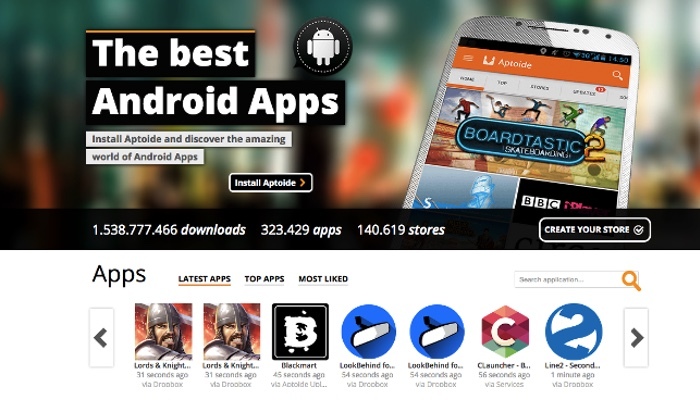 First things first, Aptoide is not just an app store. It’s a store of stores, meaning that users and brands can create and manage their own store — or channel — filtered using specific categories. Think YouTube, but for apps. You’ll find the usual categories: games, photography, lifestyle, and the sorts. Apps are also downloaded directly from Aptoide itself, so there’s no need to go through another party like Google. You browse through not just over 300,000 apps available, but also over 100,000 stores that have joined the platform since Aptoide kicked off. If you are an Android developer yourself, you can upload your application to the platform, so really, about anyone (and anything) can be on Aptoide. But this element of freedom itself does bring about some questions on quality control and the standard of content. Differentiating bonafide apps from the dud ones also pose an issue. This is opposed to app marketplaces like Google Play, which monitors and removes apps that violate the Terms of Service by spreading malware, infringing copyrights, or featuring graphic sexual material. The more closely regulated App Store also requires apps to go through a review prior to them being available on its platform. 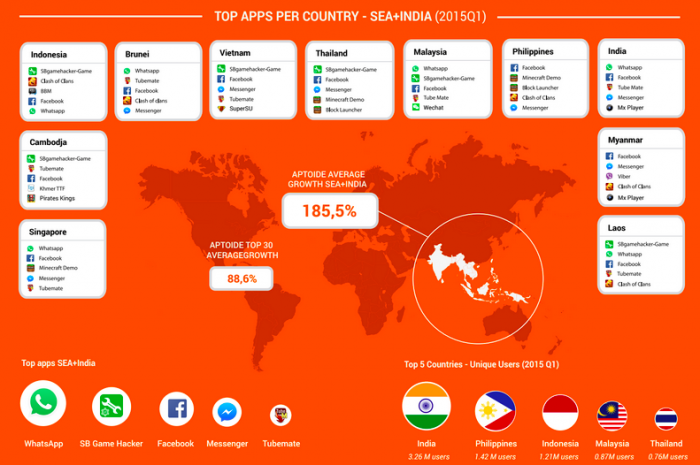 Nonetheless, all eyes will be on Aptoide and their quest to venture into the Southeast Asian market.